If you're not up to making your own green tea ice cream, you can always buy some. 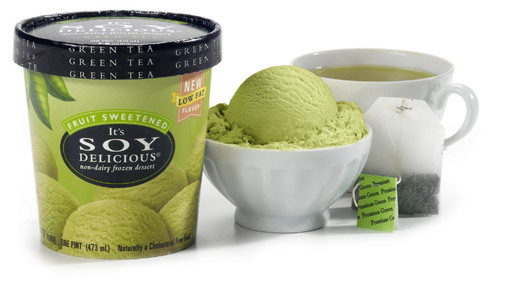 There's even yummy-looking soy green tea ice cream. I will gladly—gladly—review this product. In fact, I'll pay a tidy sum to anyone who will hand-deliver some to me right now.